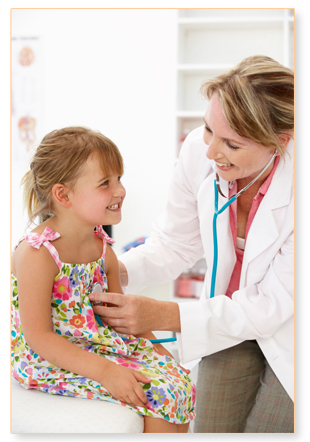 Imaging tests such as x-rays, ultrasounds, and MRI’s are important tools to help your physician help your child. They are not just smaller versions of adult pictures: children have their own diseases that require expertise in diagnosis. Choosing the right test. Using as little radiation as possible. Getting the most information with the least amount of pain, cost, and inconvience. That’s why New Hampshire’s Hospital for Children and Elliot Hospital have collaborated to provide both pediatric and general radiologists who are experts in their fields. Getting the answer you need to care for your child. All close to home.